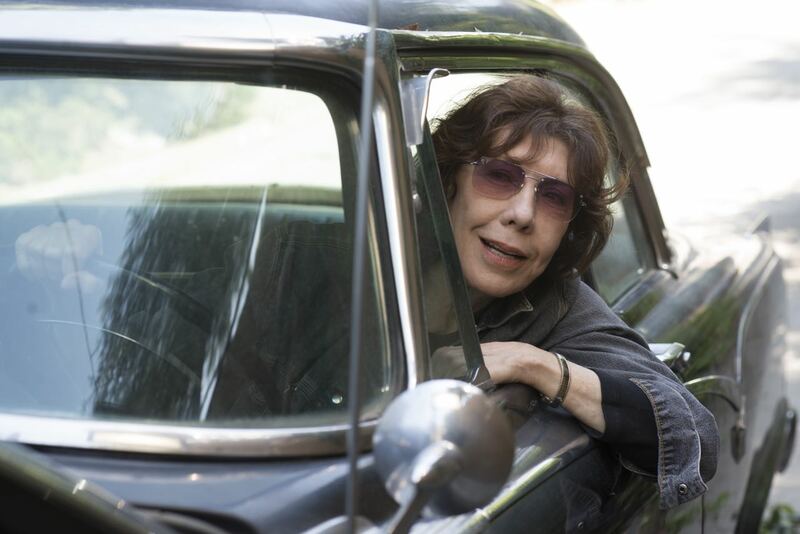 In "Grandma," Lily Tomlin is Elle Reid. 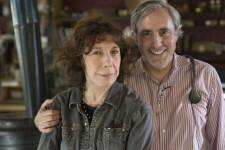 Elle has just gotten through breaking up with her girlfriend when Elle’s granddaughter Sage unexpectedly shows up needing $600 bucks before sundown. Temporarily broke, Grandma Elle and Sage spend the day trying to get their hands on the cash as their unannounced visits to old friends and flames end up rattling skeletons and digging up secrets. 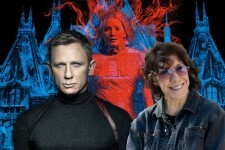 SPECTRE, Crimson Peak, Grandma, 99 Homes and more!